Coffee tables are typically placed in front of the sofa or love seat and are idealistically a convenience for those sitting in those seats. They are lower to the ground than the end tables and play a more functional role in the living room than an accent table. Our collection of coffee tables include a variety of finishes including wicker, salvaged wood, painted wood, metal and acrylic in a variety of sizes and colors to compliment any décor. Coffee TableThis perfect Abella Acrylic Coffee Table from Pacific Home Furniture is perfect fo..
Abraham TablePacific Home Furniture’s Abraham Table is a wonderful addition to any room in..
Coffee TableThe Basket Coffee Table from Pacific Home Furniture features a unique basket weave t..
Coffee TablePacificHomeFurniture.com's Bermuda Coffee Table is perfect for any room.&bul..
Cottage Coffee TablePacificHomeFurniture.com's English Cottage Coffee Table is perfect for a..
TableThis Grove Park Coffee Table from Pacific Home Furniture is an amazing addition to your liv..
Coffee Table....Pacific Home Furniture’s Lara Coffee Table is inspiring. This table is sur..
Low Tide Coffee TablePacific Home Furniture’s Low Tide Coffee Table is perfect for any roo..
Plantation Coffee TablePlantation Coffee Table from Pacific Home Furniture is the perfect additi..
Coffee TableThis item from Pacific Home Furniture is artisan crafted with meticulous care out of..
Coffee TableTide Coffee Table from Pacific Home Furniture is the perfect addition to your home. 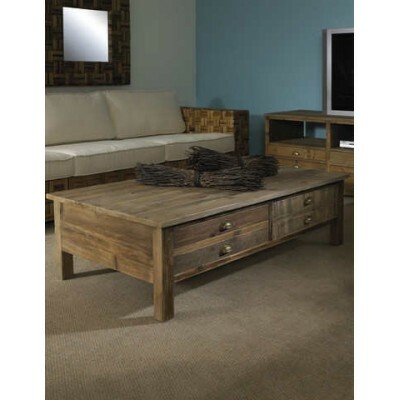 ..
Coffee TableWhen looking for sleek and simple lines, Pacific Home Furniture’s Urban Coffee..